People that are self-conscious about their teeth do not smile as big or as open as those with healthy teeth. When a person has dental issues such as tooth decay or the loss of teeth it will cause an impact on their self-esteem and will show through on how confident they appear to others. For example, when applying for a job or during an interview, a person is very aware of their teeth and will adjust or cover their mouth as to not show as many of their teeth. Improving your overall dental health will have a profound effect on a patient’s self-esteem. When we see a person smiling, we tend to think they must be happy. We believe they must be a likable and an approachable person. White teeth that are healthy can make someone feel more attractive and be more confident. Oral health plays an essential role in everyone’s general health and well-being. Having good oral health means so much more than just having strong, stable, healthy teeth; it’s free cavity pain, throat cancers, and many other oral issues. You cannot be considered healthy without having good oral health. Oral and general overall health should not be viewed as two separate entities. A person’s oral health is a vital element to be considered when evaluating one’s overall health. There are risk factors to take into consideration such as smoking and one’s diet. The first thing a person should do to take control of their oral health is to know how susceptible you are to cavities https://dentistry.uic.edu/patients/cavity-prevention-tips. The only way to comprehend your risk of cavities is to undergo a complete dental exam. Do you have a morning ritual that includes a cup of your favorite drink filled with caffeine to get you started for the day? Are you beginning to question if you should drink it or not due to the risk you might be adding to a new cavity? Well here is some great news, enjoy your cup of caffeine but drink it for only 20 minutes or less then rinse your mouth with water afterward. This way you’re rinsing out all the additives that can potentially harm your teeth. I know that most people don’t like to floss, but this is something we all have to do. We all have five sides to our teeth, and we have to clean each side daily. Brushing our teeth, we can only clean three sides which will leave two sides unclean and vulnerable for a cavity. Flossing is the only way to reach those other two sides of our teeth. Bad breath is not something anyone wants, but it does happen now and then. It’s an unpleasant odor within the mouth that can be from leftover food that might be stuck between the teeth. Bad breath can also be a sign of something else going on within the body such as bronchitis, or sinusitis. When you don’t brush and or daily floss bacteria will grow and lead to tooth and bone loss. Don’t just mask the bad breath, try and prevent it by brushing daily. Seeing your dentist regularly can save your teeth as well as your pocketbook. Paying for expensive tooth repairs is not a pleasant experience. 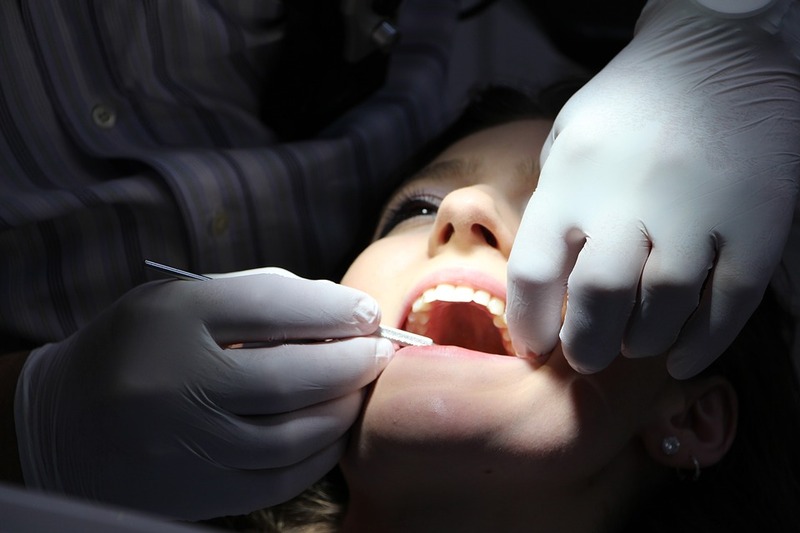 Having a decayed tooth pulled or paying for a root canal can be painful. Prevention is the best way to keep a good set of teeth and money in your pock.